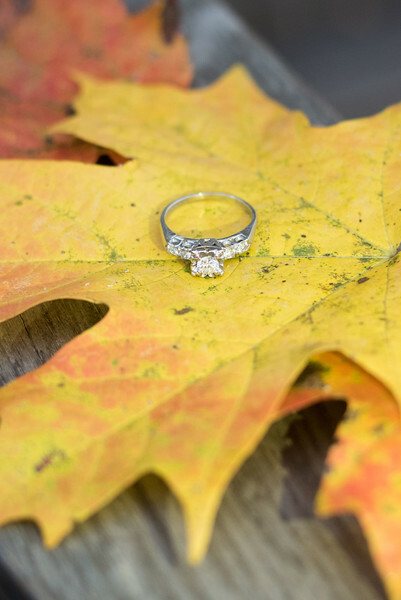 Fall engagement pictures are some of our favorite to photograph. Knoxville is always a prime location for fall. 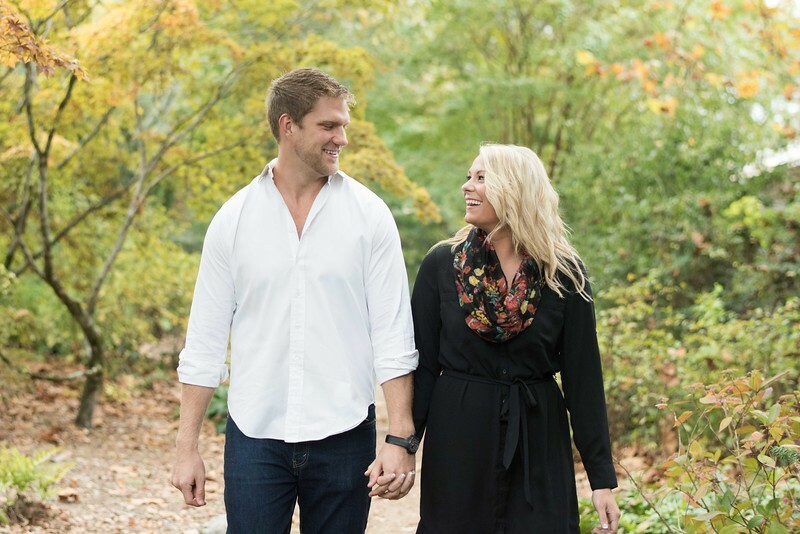 Sam and Amanda had a perfect engagement session in the gardens. 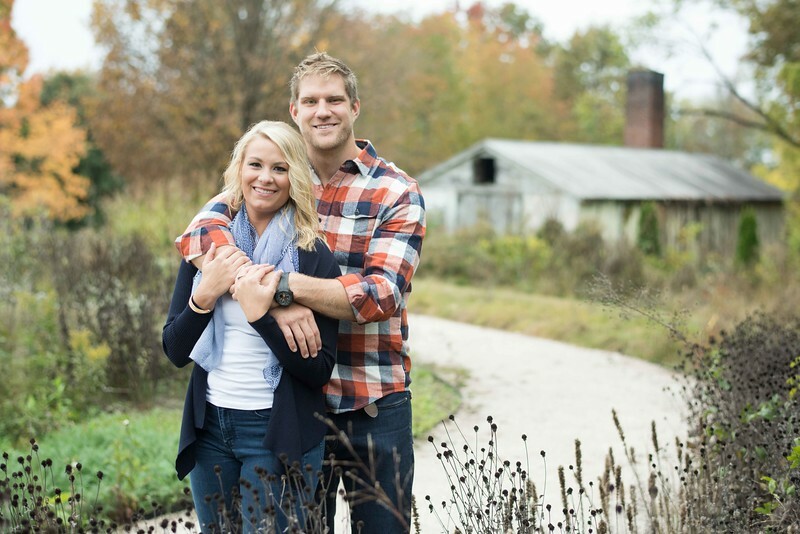 They are a wonderful couple that loves life and the beauty it has to offer. 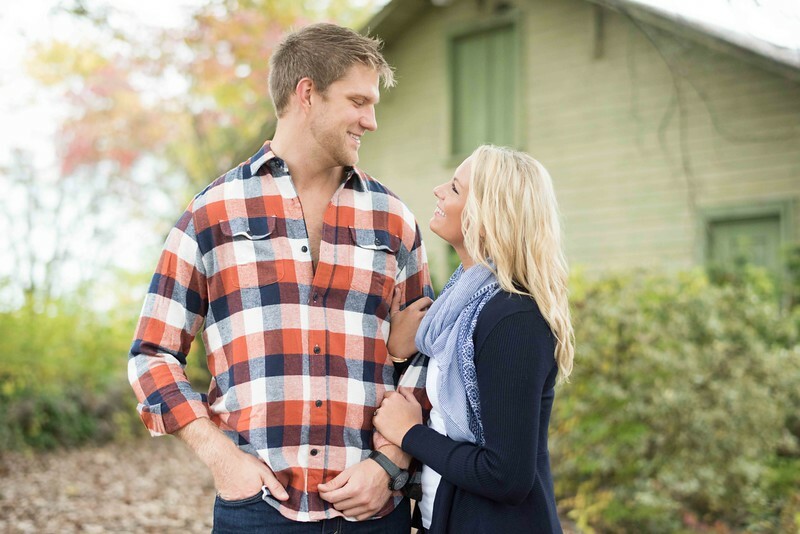 Sam and Amanda are head over heels in love and adorable to watch. 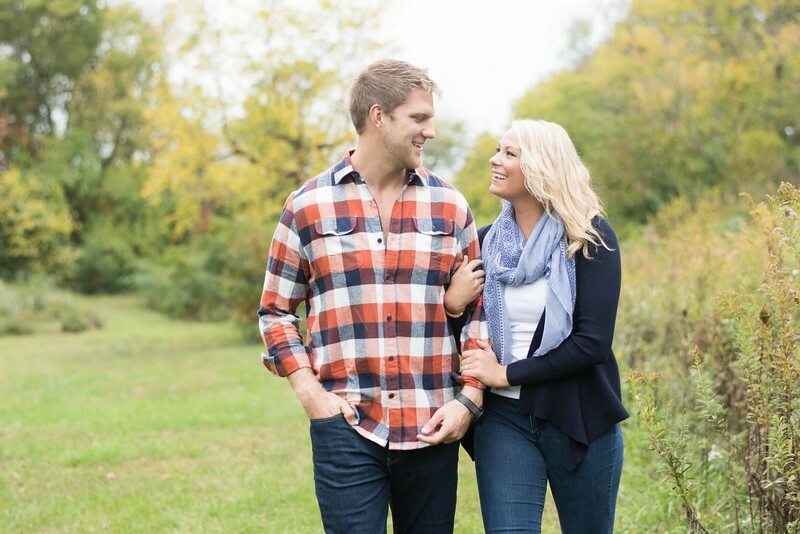 They kept each other laughing the entire engagement session. 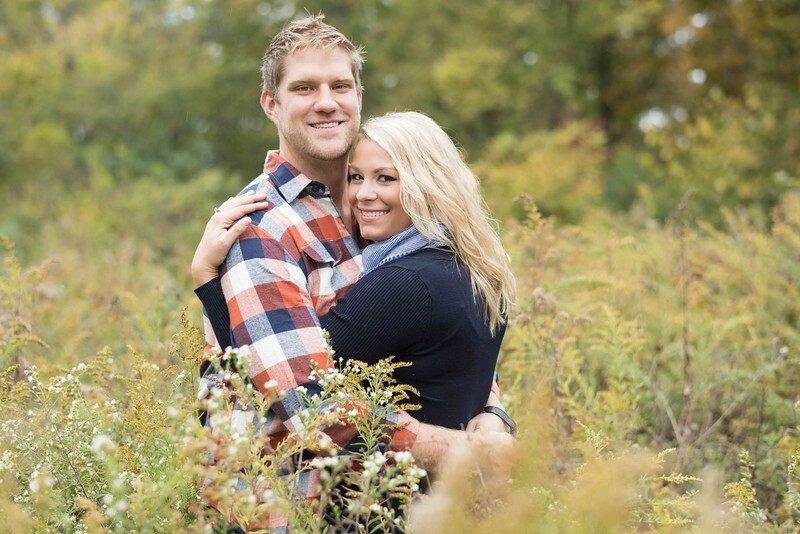 Their wedding will be in June at Gettysvue Country Club. 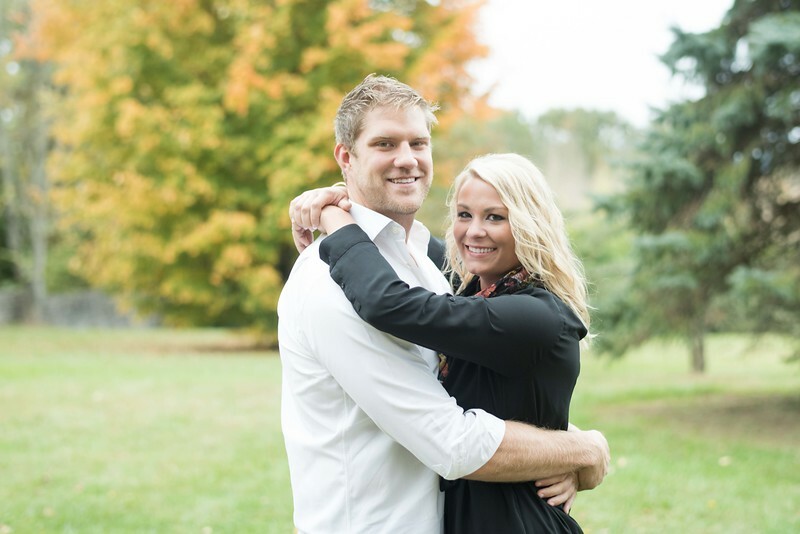 We can't wait to photograph their wedding.